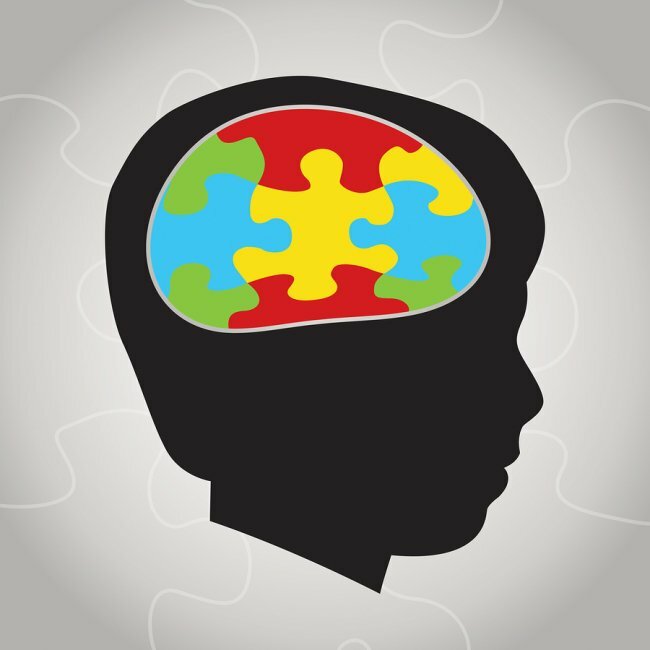 Children with autism face many challenges in the classroom setting . Changing routines can inflict anxiety and social interactions can prove difficult. If your child is ready to go to school for the first time or you’re preparing for another school year, consider speaking with an ABA therapy provider about the transition. An autism specialist can help your child and the whole family prepare for a smooth transition. Undesirable behaviors may be more likely to occur in unfamiliar settings. A new school or a new classroom can trouble a child with autism, but practice can help. Call the school ahead of time to explain your child’s challenges and request a tour of the campus. If possible, take your child to school multiple times to walk the hallways, visit the classrooms, and sit at the desks. Be sure to visit the cafeteria and playground too. Children with autism are reassured by familiar routines. Weeks before the school year begins, start adjusting your child to the typical routine of a school day . Get your child on a predictable sleep/wake schedule. Help him or her practice getting ready for school by getting washed up, getting dressed, eating breakfast, and assembling school supplies. Communicating with teachers and other staff members about a child’s needs and challenges isn’t always easy for parents. Consider enlisting the assistance of an ABA therapist to provide school advocacy services. 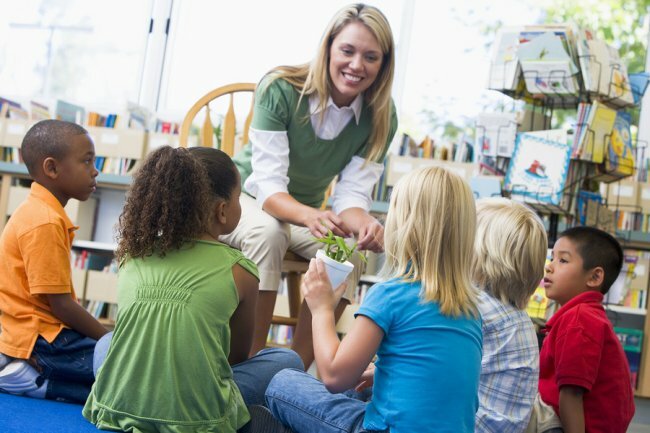 A school advocate can clearly and authoritatively explain best practices when interacting with children with autism, modifying the classroom setting, and implementing consistent behavioral interventions. A school advocate should also sit in on Individual Education Plan (IEP) meetings. If your child’s IEP is no longer appropriate for him or her, an autism therapist can advocate for the necessary changes. At The Behavior Exchange , you’ll find comprehensive and effective school advocacy and school consulting services. Our ABA therapists in the DFW area are committed to helping children with autism spectrum disorders (ASDs) succeed in the classroom and beyond. Call us today at (888) 716-8084 to request a consult. Scientific studies continually add to the growing understanding about autism and the way it affects individuals. Researchers now know that autism is intricately linked to atypical prenatal development. In particular, researchers have identified areas of abnormal development in layers of the cerebral cortex of children affected by autism. These layers form during prenatal development. Abnormalities have also been found in the frontal cortex, which is responsible for social and communication abilities, and in the temporal cortex, which is responsible for language. Autism can also affect the forebrain limbic system, which is the area that manages emotional responses. Additionally, some researchers have noted that children with autism have imbalances of neurotransmitters, which facilitate communication between nerve cells in the brain. If your child is displaying possible signs of autism and you live in the DFW area, you can find the answers you’re looking for at The Behavior Exchange . Call (888) 716-8084 today to schedule a consultation with one of our ABA therapists. Many children with autism have difficulty with interpersonal relationships and socially appropriate behaviors. Here at The Behavior Exchange, we firmly believe that every child has the right to enjoy social experiences. Our autism treatment center encourages parents to enroll their children in our social skills groups. Here, your child will have the benefit of meaningful and lasting friendships. As children with autism gain positive experiences with their peers and our staff members, they grow in self-esteem and self-confidence. Our social skills groups provide a fun setting for children to participate in structured activities and social skills lessons. 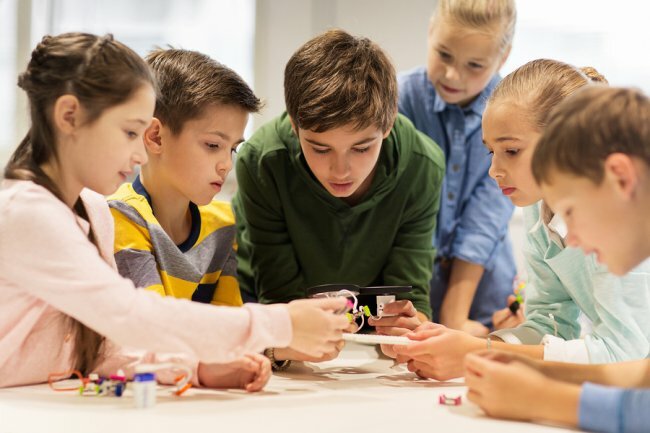 These activities effectively guide children in learning how to get to know each other and how to work together cooperatively. The social skills groups also encompass academic enrichment, gaming activities, and friendship skills. To reserve a spot for your child in our social skills group , call The Behavior Exchange at (888) 716-8084. Our ABA schools are conveniently located in the DFW area. No child with autism has exactly the same needs as any other child. An ABA therapist can implement a personalized therapy plan during one-on-one sessions. Intensive one-on-one therapy can help your child with autism develop a solid foundation of crucial academic and behavioral skills. Using the techniques of Applied Behavior Analysis (ABA), a therapist can cultivate compliance and instruction-following in your child. Positive reinforcement will encourage your child to continue to express these desirable behaviors. Intensive one-on-one therapy sessions can also help your child overcome speech and language barriers, engage in age-appropriate play activities, and strengthen relationships with his or her family members. ABA therapists use specialized teaching techniques to guide children in adopting self-care capabilities, and developing motor and social skills. The skills your child learns in one-on-one therapy will benefit him or her in the classroom, at home, and in the community. The Behavior Exchange is a leading provider of ABA therapy in DFW, with one-on-one therapy and group classes available. Call (888) 716-8084 to request more information about autism therapy .